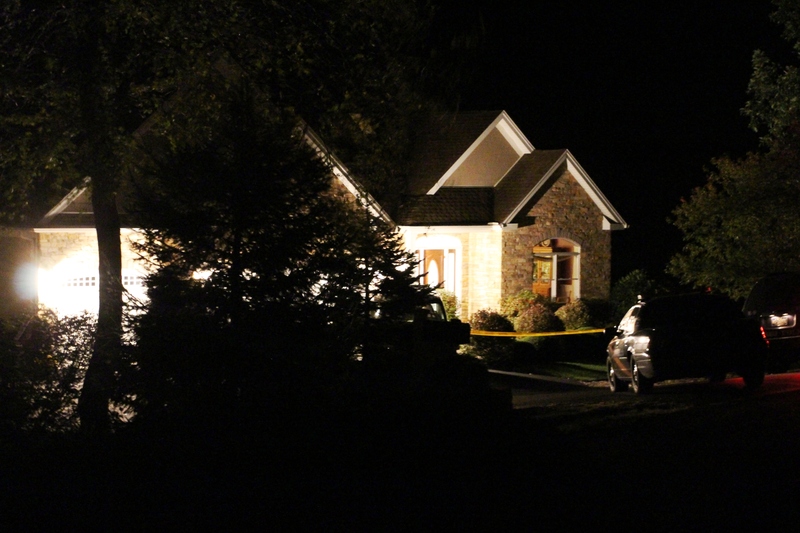 Local and state police are still on scene tonight (Saturday, October 3, 2015) of an apparent double shooting at a home in West Penn Township. 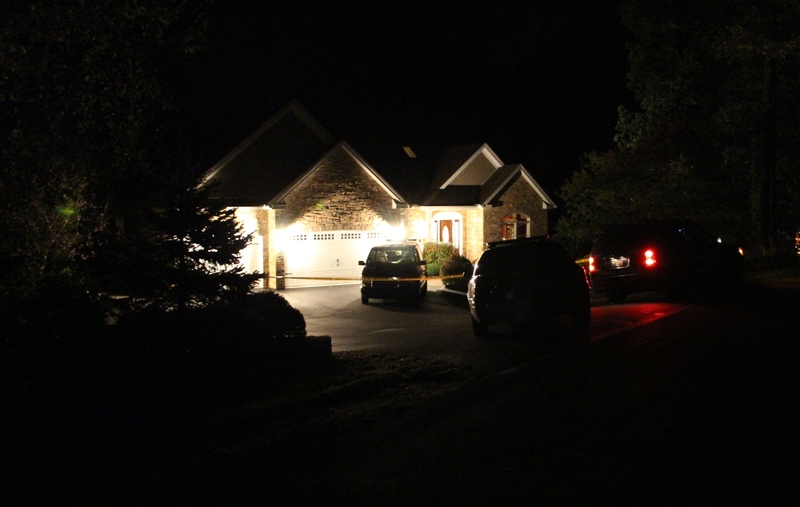 Police were dispatched around 9 PM to 687 Arrow Road (2) for a report of two people shot inside the home. 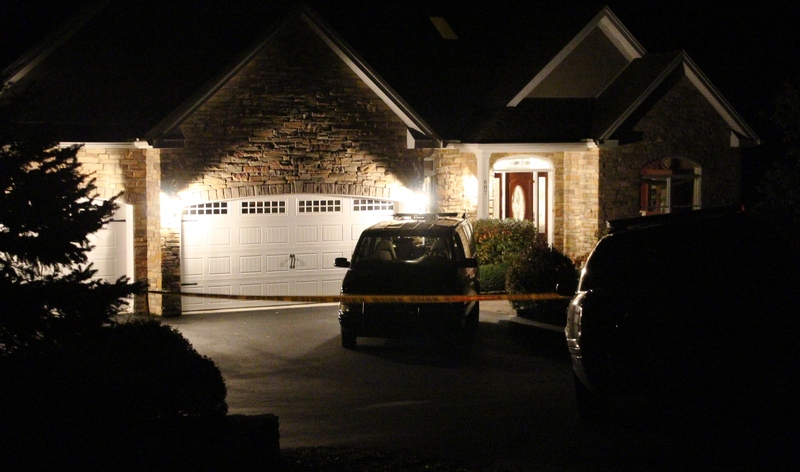 The property, which has a New Ringgold address, is located south off of Archery Club Road. At 9:25 PM, West Penn Fire Company and fire police were seen setting up a landing zone for two medical helicopters along Dairy Road, near the Leiby’s intersection (SR443 and SR309). Unofficial information states that a male and female were shot. The incident appears to be localized and police didn’t appear to be searching for anyone. 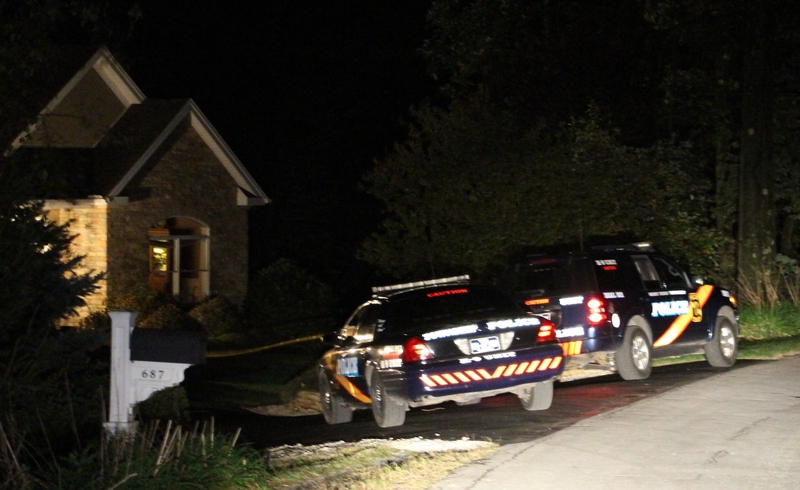 Also responding to the home were State Police from Frackville, Tamaqua Police, Hometown Police, multiple medical units and others. According to a story in the Republican Herald newspaper, the shooter, Michael Mindock III, 53, was being treated at the intensive care unit at St. Luke’s University Hospital in Bethlehem on Sunday afternoon. 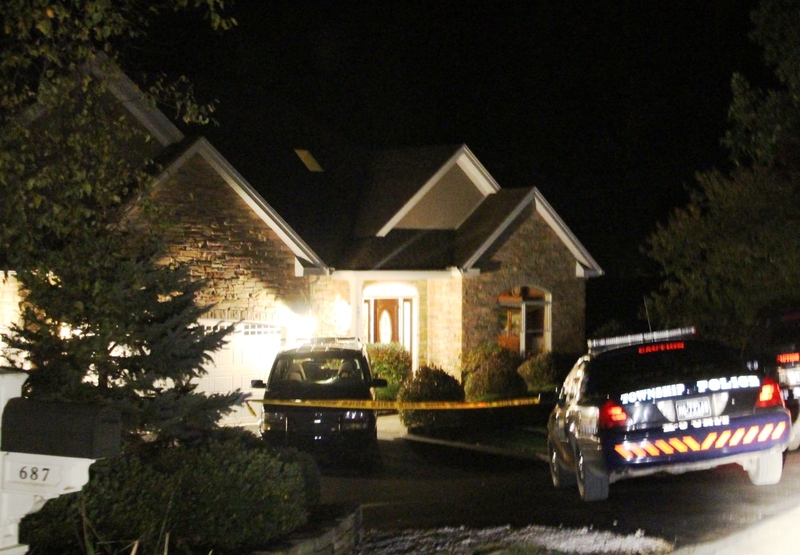 The story added that the victim, Mindock’s wife, Brigette, 56, was released Sunday from Lehigh Valley Hospital-Cedar Crest, Allentown. UPDATE: A story in the Standard Speaker newspaper reported that Michael Mindock III succumb to his injuries.